User Experience (UX) has become the key battleground not just for businesses but also for mobile app development companies. And when it comes to targeting prospects or customers on iOS, the challenge to champion UX multiplies manifold. Reason? 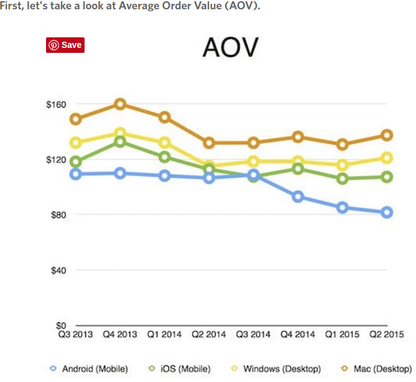 Well, the stats pertaining to the average order value and conversion success rate on iOS devices are enough to explain it. Hence, iOS Swift app developers working anywhere on the planet either individually or with some organizations have to deal with a good deal of expectations thrown upon them by their clients and end-technology users both. Interestingly, a good deal of topics boil down to improve the UX, but what does actually ascertain the success of a particular UX engineering? How to track that users are getting the best experience from the app? 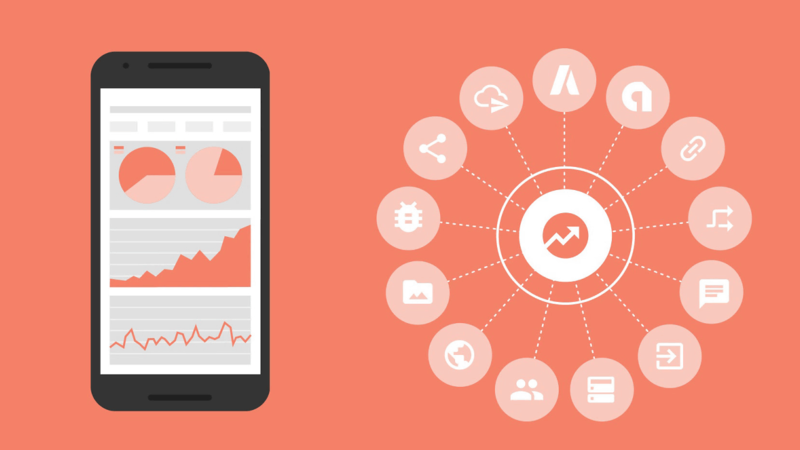 Ultimately, the answers lies with mobile analytics. Though there is no dearth of mobile analytics services or tools, choosing the right one becomes difficult at times. To help you with, here I have listed top 5 mobile analytics tools to bank upon. This is another great analytics tool that iOS app developers can use with their app to let their client get 360-degree view of the user-behavior and- engagement model. This company is based in San Francisco and funded by leading investors like Benchmark Capital, Quest Venture Partners, Merus Capital, and Y Combinator. This mobile analytics tool receives a huge patronage. It powers some 900 apps used by around 800 businesses across different verticals or sectors. Its integration is easier and insights, pragmatic. Its official website boasts a lot about its capability claiming it as a great weapon to drive conversion and check customer retention. Let?s take a sneak peek of that. This analytics derives its power from Firebase Analytics and the results can be viewed or monitored over Google Analytics using any device. 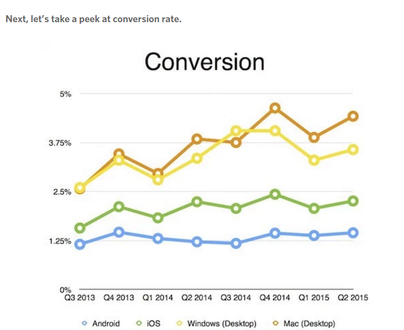 Android and iOS Swift developers can use it to measure app usage and user engagement. It can be Notifications, Remote config and Google Tag Manager to make analysis more purposeful. 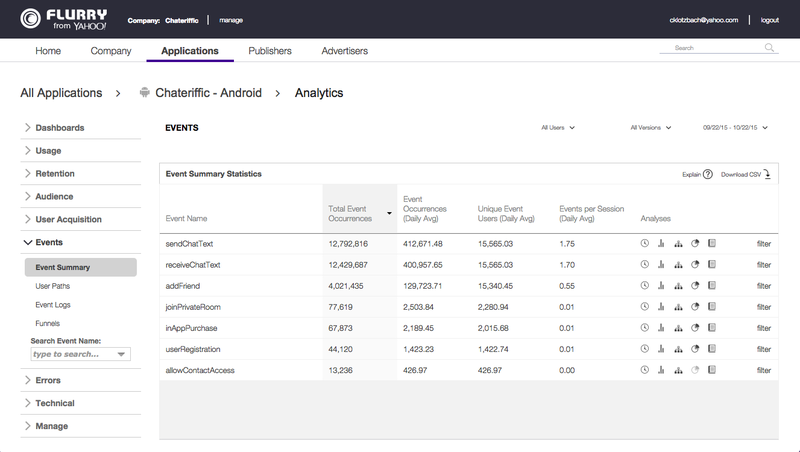 This mobile analytics by Yahoo is used by close to 250,000 developers across 800,000 apps. On a daily basis, it tracks 10 billion sessions. Initially, it was available for websites but now your app can also take advantage of its capability. 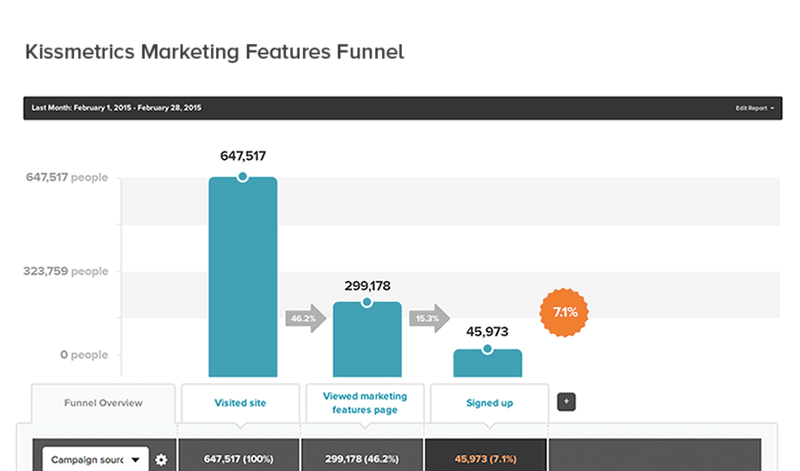 The analytics company, Mixpanel, tracks 67 billion actions every single month. iOS Swift developers can integrate it with their app to dig deeper into the user?s behavior and track the success of the app. 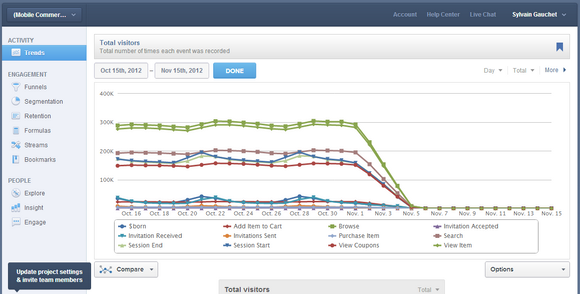 To make on-the-go tracking of app metrics easier, the company also offers a free iOS app to its every customer. Everything for everyone. Individuals, startups ($99/month), small and medium businesses ($999/year) and enterprises can opt for the right mobile analytics plan matching their needs. Individuals can enjoy the free version, provided their number of end-users doesn?t exceed 1, 000. Here the pricing is based on the number of profiles the app is going to track in the app. It can provide your app with the capability to track from 1000 to 1500, 000 profiles.  Want to improve the user experience and drive engagement, conversion and brand loyalty? Reach out to Root Info Solutions, a London-based iOS Swift app development services provider. 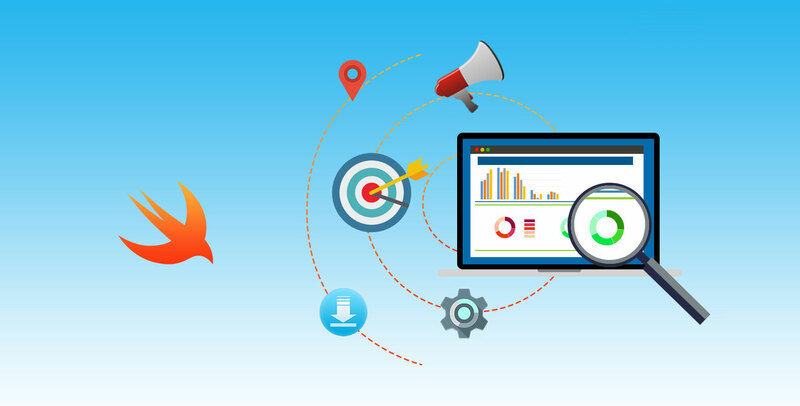 We can integrate your app with the right mobile analytics tool so that you can read the mind of your prospects/customers and customized your products or services to compete more efficiently in the market.